As a little fun project, I put together a list of potential project cars that are rear wheel drive, have cheap upgrade paths to get into a considerable performance state, and yet fairly easy to obtain(if the government doesn’t crush them all) . Although there are definitely easier projects (Miata, E30, 240sx, etc.) to take up, wheres the challenge, and fun in that?? 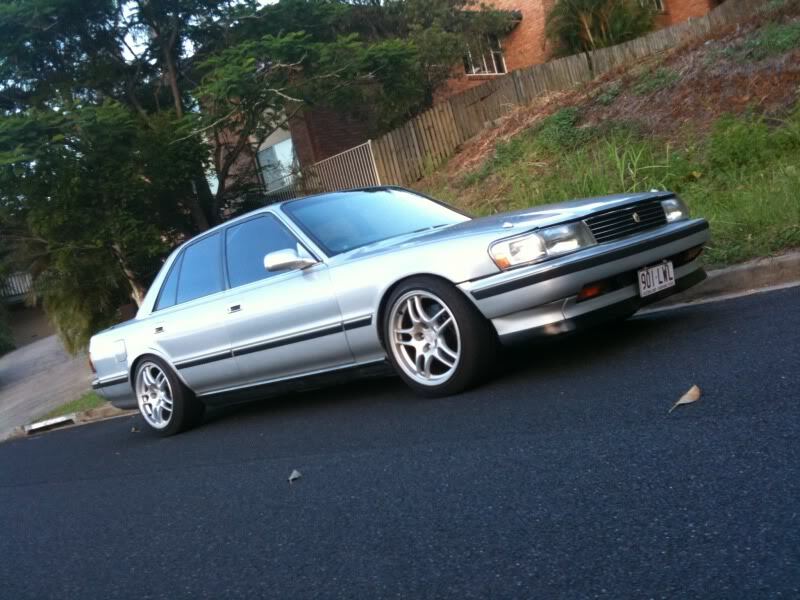 1) 1989-1992 Toyota Cressida – I’ve actually owned 2 Cressidas, this model and the model before this and I can say that they make great cars whether you want to daily it or do something more. Compared to the other luxury sedan models of other makers, the Cressida was in a great spot for its time. It doesn’t feel as heavy as the other cars of comparable size/weight. Limited Slip Differential can be swapped in from a Toyota Supra of the same year. 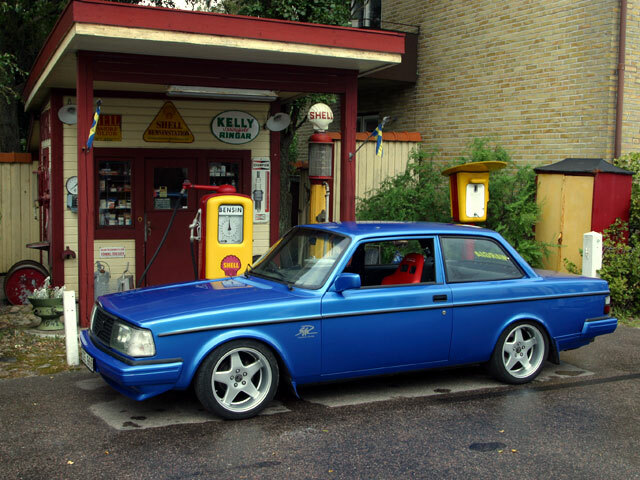 2) Volvo 240 or 740 – I was contemplating whether I should even include the Volvo cars in the list but not mentioning these swede saloons would be a mistake. The aftermarket and community for these cars are actually quite extensive in Europe and America. But either way they’ve found a way to make a rather dull set of cars rather exciting(Turbos and V8’s o my!). 3) 1984-1988 Nissan 200sx: The 200sx lives in the shadow of the drifting phenom that the 240sx has become. Aside from the 200sx and 240sx there isn’t very many other Nissan model that can fill the budget/rwd project car role. The 200sx on paper doesn’t offer much to work with aside from being rwd. Yes, there was a turbo model and a V6 model but, everything else (suspension, brakes, durability, engines even) were sub-par. However, as a precursor to the 240sx it shares adaptability and thus access to the wide variety of the 240sx aftermarket. Access to 240sx aftermarket suspension, engine swaps (VG, CA18DET, SR20) and other drivetrain pieces. 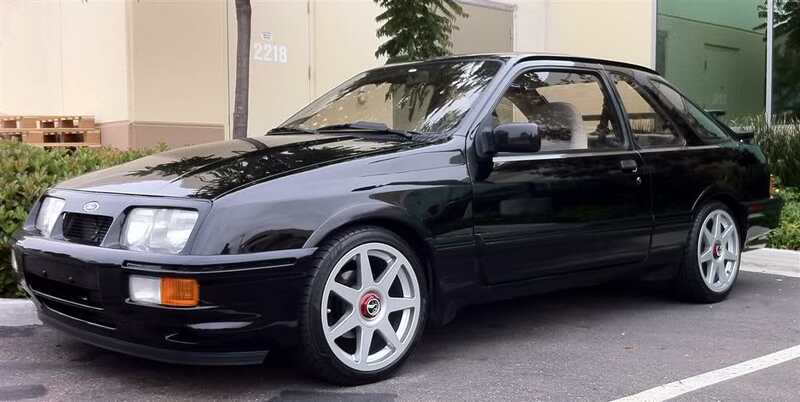 4) Merkur XR4ti/Mustang SVO: The XR4Ti is known as the Ford Sierra in Europe and was widely used in motorsports throughout it production run. Its RWD layout and the sohc 2.3L turbo engine give it an easy modification path. 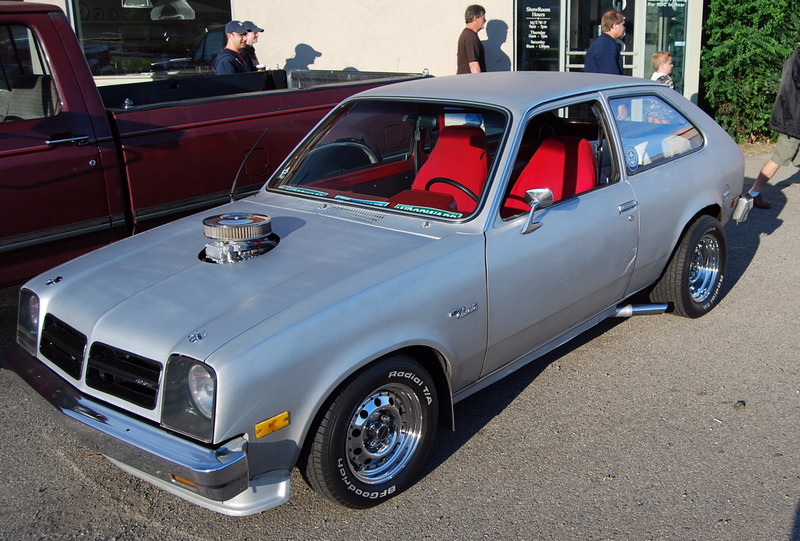 5) 1976-1987 Chevrolet Chevette: The Chevrolet Chevette is a shunned car in American however its deviants are still popular in other countries. Drag racers have used it for years because of its light weight and accessibility to other GM drivetrains. You can see some interesting swaps. With that being said, its RWD, its light, and it has potential. Its front suspension is capable. And its engine bay is large enough to accommodate for a big block Chevy, but I’ve seen ecotech swaps, V6 swaps, and turbo swaps. Its accessibility to other GM parts and its poor initial value puts it in the same situation as the 200sx. Variety of engine swaps available. I’ll be posting other oddities as I find them. They are theroy-crafting fun. Enjoy!